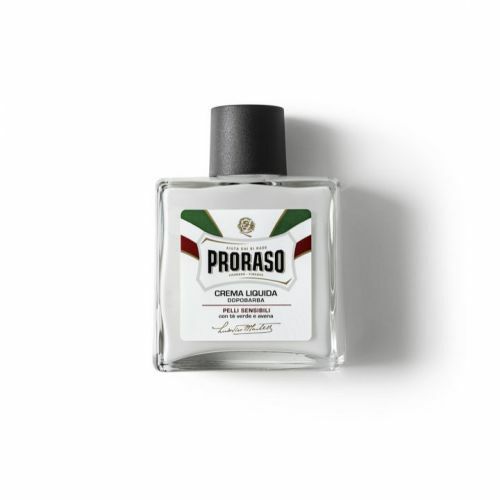 For over 80 years Proraso has been the leading Italian barber shop shaving brand. Their famous shaving cream contains Eucalyptus and Coconut Oils, Glycerin and Lanolin to give a close, comfortable shave whilst protecting even sensitive skin. 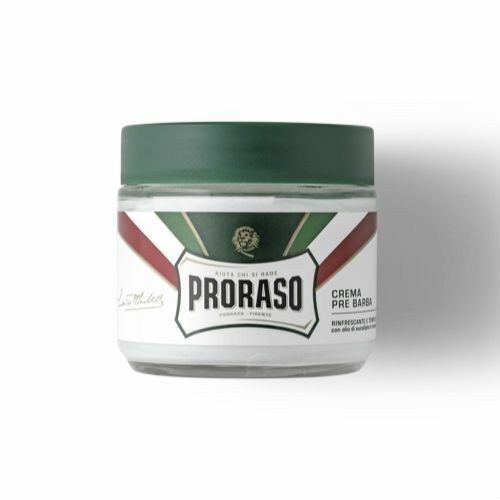 Proraso shave cream should be applied with a brush. Also available in a tube. 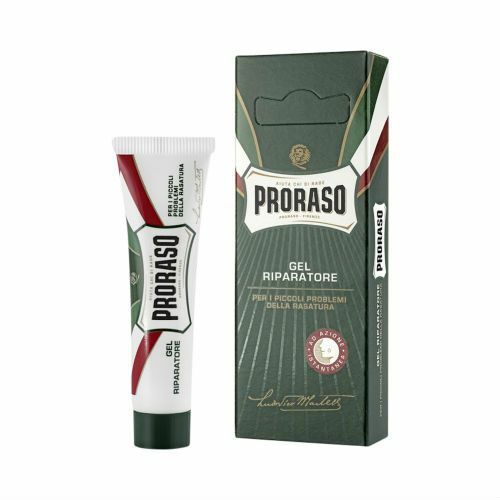 For best results use in conjunction with Proraso Pre and Post Shaving Cream. Use in conjunction with a shave brush. Wet the brush and create a lather in the jar before brushing into the growth. Don't get it too wet, drain any excess water out of the jar after use. Really pleased, lovely fragrance and with a pre shave cream, gives a lovely shave experience. Not as creamy as some brands, but then they're twice the price and don't last long.